The Duke and Duchess of Brockmore are a powerful couple and renowned matchmakers. 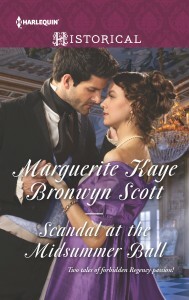 An invitation to one of their parties is the hottest ticket in Regency England. They have many successful matches to their names. 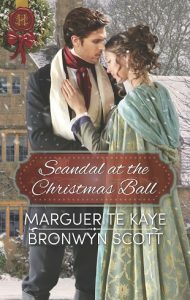 But in these stories, from myself and Bronwyn Scott, the matches made are not always what the duke and his duchess envisaged.